A Freedom of Information request submitted by Netpol has confirmed that training for senior police officers on public order strategy now uses a fictional anti-fracking protest based specifically on camps at Balcombe in West Sussex and Barton Moss in Salford. The College of Policing, which is responsible for police training and development, has refused to release most of the course material from the ‘Public Order Gold Commanders’ training that took place at Bramshill in Hampshire on 9 October 2014. However, the facilitator guide ( , 257K) for the ‘Hydra’ simulation exercise undertaken by participants on the course does reveal an imagined scenario called Operation Hamilton, “a proposed Hydraulic Fracturing (Fracking) operation” that is “likely to be the subject of an environmental protest”. This adds further weight to Netpol’s prediction that the police see opposition to fracking as the most significant public order issue they face in the coming year and are actively preparing for it. 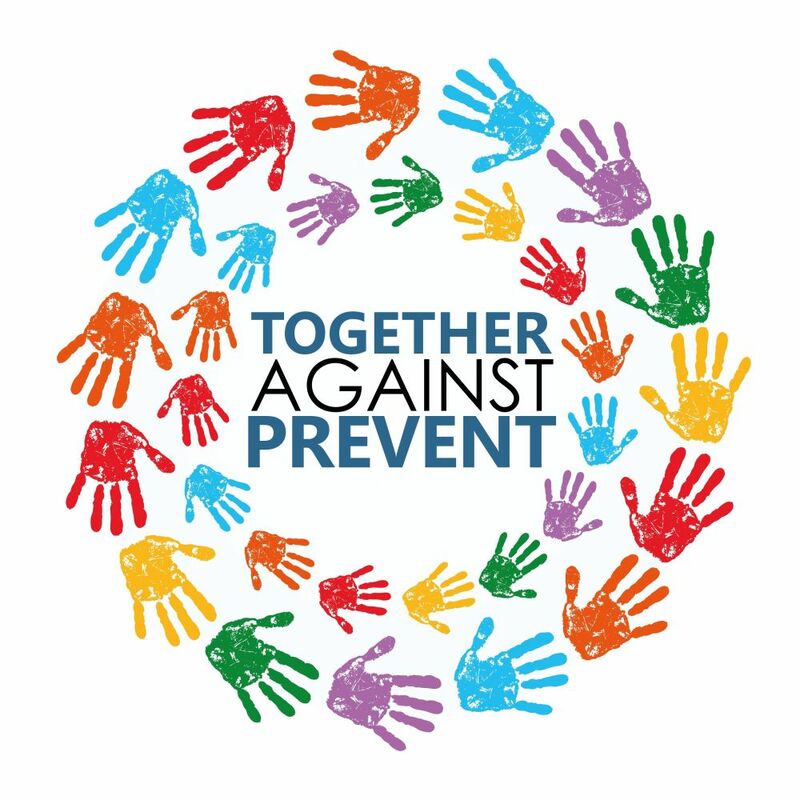 It also reinforces the need for campaigners to start sharing experiences and learning from the way police and private security personnel respond to individual local campaigns and different protest sites around the country. Based on the simulation set out in the facilitator guide, these “real experiences” include the controversial use at Balcombe of painful ‘pressure point’ techniques, which were robustly defended by Sussex Police. In the training at Bramshill, however, participants are asked how they would respond to potentially embarrassing media coverage of officers using these control and restraint methods “without any direction” and how they would deal with “unauthorised officer actions/use of force”. The fictional ‘Operation Hamilton’ also draws directly on the now notorious ‘Flaregate‘ incident at Barton Moss, where a flare allegedly fired at a police helicopter provided the pretext for an extensive search of the anti-fracking camp. In the simulation, the flare was replaced by the use of a laser pen. However, even the deeply flawed Manchester ‘protest panel’ report published in October admits Greater Manchester Police, after widely publicise it, “did not produce any additional evidence to support the veracity of the incident”. Protesters continue to insist ‘Flaregate’ involved as much make-believe as anything in the Gold Commander training scenario, which itself seems intriguingly sceptical about the incident it is based upon. Rather than including a dawn raid of the kind seen at Barton Moss, it has a Silver Commander who “expresses concern that a search will aggravate protesters and wants to improve relations with the protest group”. 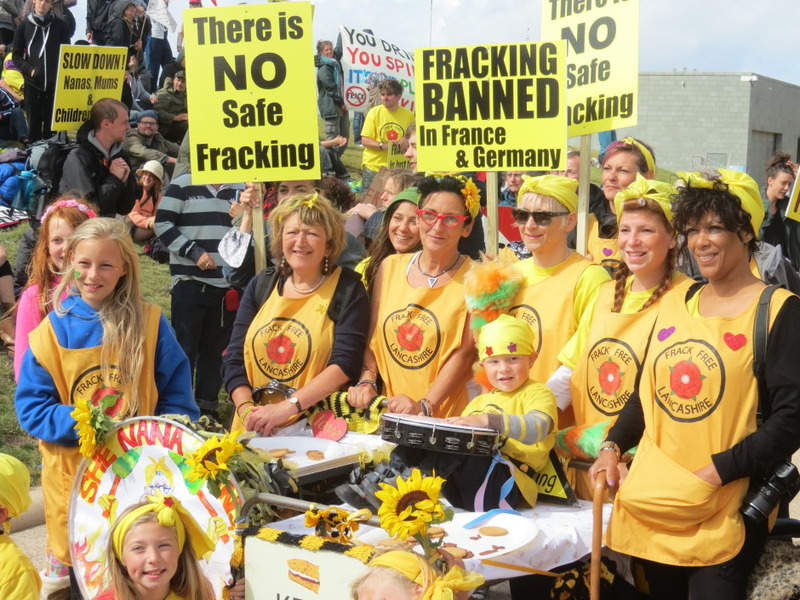 The Operation Hamilton simulation includes a “national day of protest by an environmentalist coalition” involving direct action at the fracking site, which sounds remarkably similar to the Reclaim the Power camp in West Sussex in 2013. As this imaginary action escalates, it points to evident police concerns about the limitations of the private security employed by fracking companies: particularly insufficient numbers of staff and a lack of understanding of their limited powers to eject protesters from a site. Information we have obtained separately from our Freedom of Information request confirms that companies like Cuadrilla are actively investing in security personnel, who receive training from former police officers to become accredited under the Community Safety Accreditation Scheme that provides some limited police powers. We understand security companies are also now training employees in the use of Smart Water – traceable liquid sprays – for protest situations. This is why, with opposition to fracking more commonly taking place on private land, Netpol is developing new resources so protesters are better prepared to deal not only with the police but with private security staff – who may have even less idea about the limitations of their powers than police officers often seem to. However, industry representatives are still warning senior police officers that the smaller, emerging exploration and extraction companies have limited capacity to contribute to costs and are expecting the police to continue to step in when needed. Increasingly it also appears senior officers attending Gold Command courses are raising rather prosaic concerns about financial constraints: pressure from finance departments is repeatedly raised. With the policing operation at Barton Moss costing £1.6m and Balcombe almost £4m, it is easy to see why the police are keen that the fracking companies shoulder far more of the future financial burden. This poses potentially serious problems for the embryonic UK extreme energy industry. Fracking is extremely expensive and, despite strong support from the government, companies are relatively vulnerable to external financial pressures. Once the next round of licences for searching and potentially drilling for shale gas and oil onshore are granted next spring, any new wave of local direct action protests able to shut down, even temporarily, the specialist equipment the industry is so dependent upon, coupled with an increased share of security costs that the police expect fracking companies to pay for, could bring them to breaking point. However, it also points to an even greater risk that the government, the police and the industry itself will try even harder to disrupt the anti-fracking protest movement – through surveillance of protesters, targeting of ‘leaders’, arrests and prosecutions – before it is starts to grow. We know senior public order police commanders and the extreme energy industry are learning from past protests to prepare for future ones. Netpol believes that, for their own safety, campaigners against fracking have little choice but to start doing the same themselves. When I were a lad, the police used to catch criminals.